sorry to my friends at Southwest airlines & Midway airport...Rick will chauffeur me this time! used crackle paste on them. Pretty cool effect. It's truly amazing how creative and inspirational you are Wendy! Thank you for sharing! Have fun this weekend! Still hoping to see you in St Pete, Florida SOON! 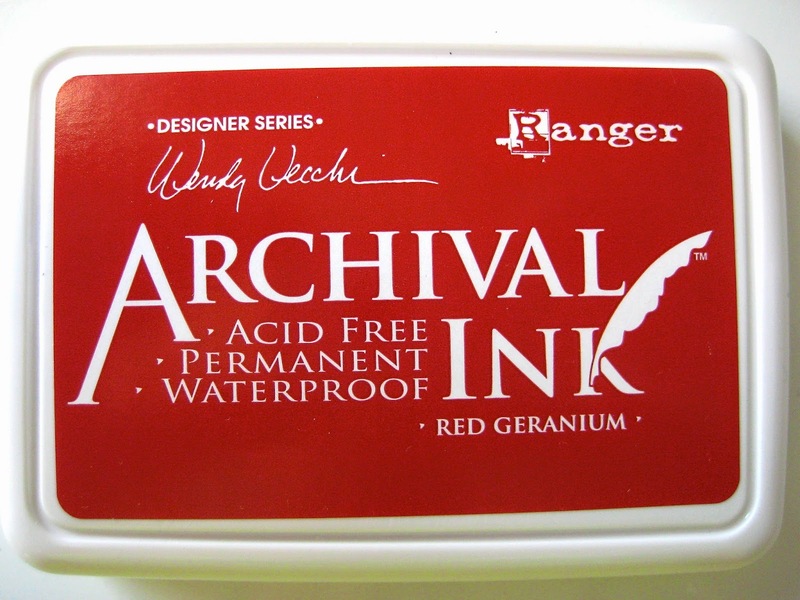 I just reordered Red Geranium Archival Ink. Its flying off the shelf!! Wendy Vecchi Archival Inks are a staple in my studio. I'm always reaching for them!! Have a Fab time Wendy!! Congrats to Jess. Can't wait for class to start tomorrow! !!!!! Gorgeous card!! Gorgeous flowers!! Gorgeous color of ink!! Congrats to the winner!! Have a safe and fabulous trip!! Have a safe trip Wendy and a lots of fun!! Your journal cover is beautiful! 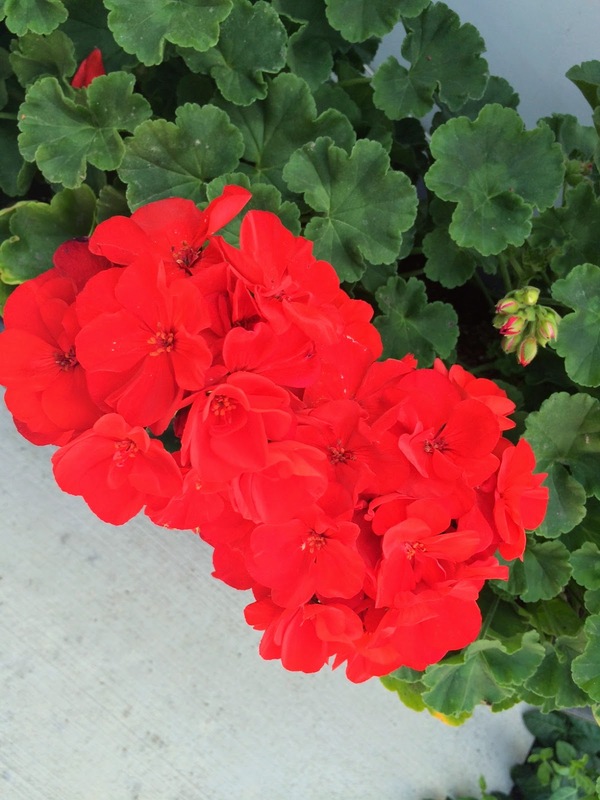 So is the red geranium. Good job, Rick. 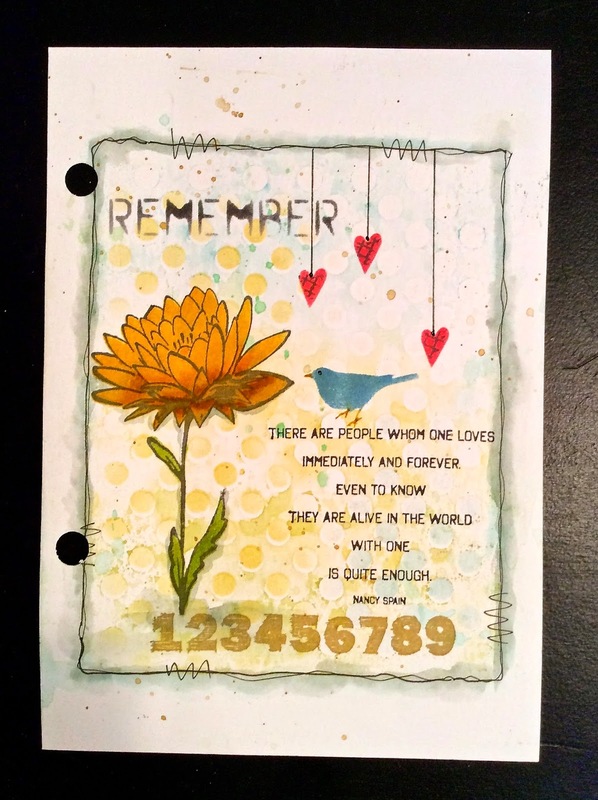 Gorgeous journal page. Safe travels & have a great time. How fun! wish I could go too!! You sound busy! I'll have to send you pics of my garden and my new haircut ... I finally cut it short! So excited you chose my comment as the winner!